Is Your Denver Network Security Sailing on the Titanic? There are so many threats lying just out of site. Your IT systems are only as good as your security. As larger companies lock down their data, hackers are focusing on small and medium enterprises whose data tends to be less secure. What you hear about on the news – Target’s customer credit card data stolen, Premera Blue Cross being hacked Ashley Madison’s customer privacy being violated – is literally the tip of the iceberg. 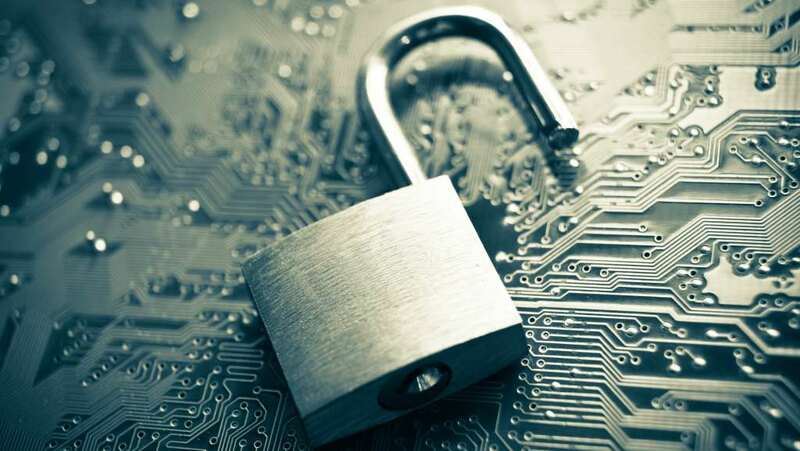 The real threat lies below – 80% of security breaches come from within the network. 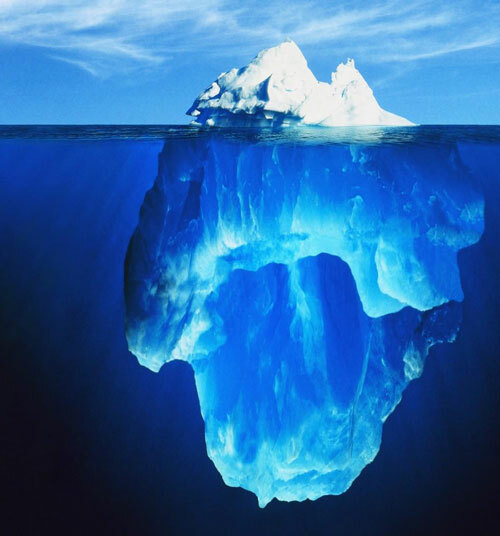 You know how hitting an iceberg ends, and compromised IT can sink your business. This makes network security in Denver a crucial part of your data security infrastructure. The Small Business Administration confirms that although threats to your security can be caused by natural disaster, they are more likely to be of human origin, either internal or external – and not every breach is intentional. None of that matters the day you wake up to discover your data has been compromised. Not only is it terrifying, it can bring your business to its knees. Some companies don’t recover. We will protect you from human vulnerabilities, which account for 80% of all security problems. We monitor your data and systems continuously as well as helping you establish and maintain data security protocols. It’s the difference between skating on thin ice and having your most valuable information rock solid secure. Don’t treat your IT as a necessary evil. Let us help you work smarter, with less interruption while protecting your data and avoiding human compromise – internal and external. If you wait until you experience a data security breach to act, you’ll regret it bitterly. Please, don’t put this off for any reason. We’ll complete a simple, yet comprehensive evaluation of your security infrastructure and assess your current tools and practices. We’ll deliver a list of possible areas of weakness along with best practice suggestions for solving the issues and the cost associated with each one and their priority levels as relates to your overall security. We’ll offer options for areas that may be lacking, using industry proven best practices from organizations like Comptia, a leading voice in the IT industry. There’s no obligation – our goal is that you walk away with a realistic picture of your current data and network security – and actionable information you can use to make immediate improvements. And, we can work with you to get the issues resolved and off your plate, if you choose. We can handle your Denver network security needs. Take advantage of our no-obligation Security Assessment by booking today. Don’t leave anything to chance. Unless you’re certain your data is rock solid secure, book an Assessment Today.